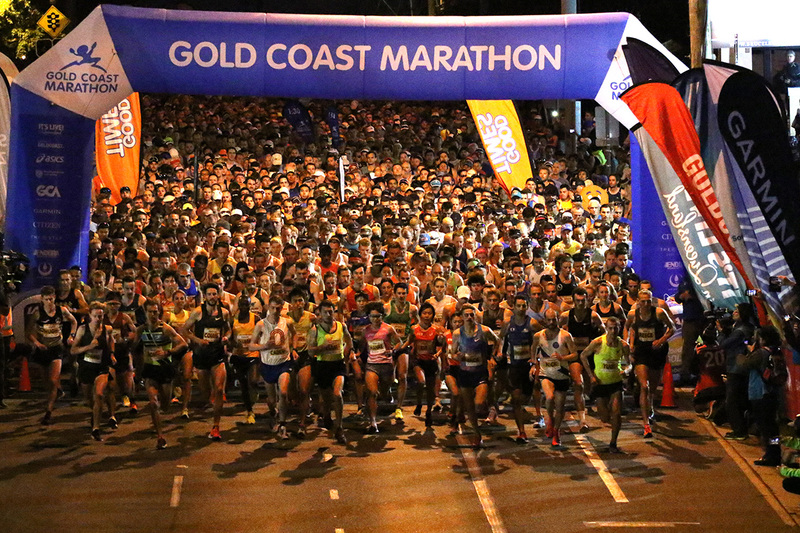 Flash quotes from the placegetters in the men’s Gold Coast Marathon at the 40th Gold Coast Marathon on Sunday 1 July. 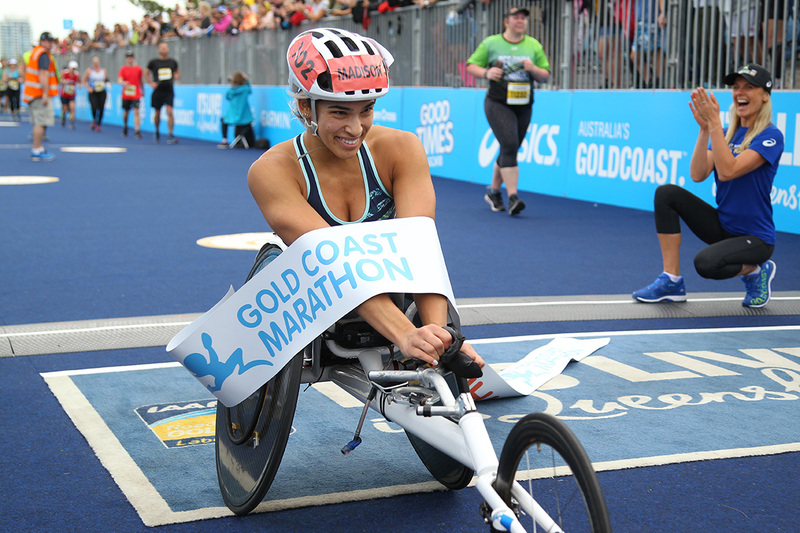 Flash quotes from the placegetters in the women’s Wheelchair Marathon at the 40th Gold Coast Marathon on Sunday 1 July. 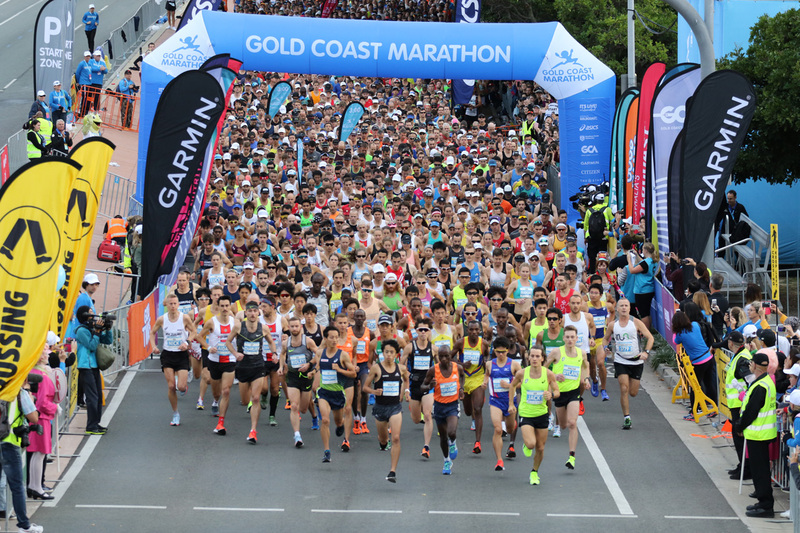 Flash quotes from the placegetters in the women’s ASICS Half Marathon at the 40th Gold Coast Marathon on Sunday 1 July. 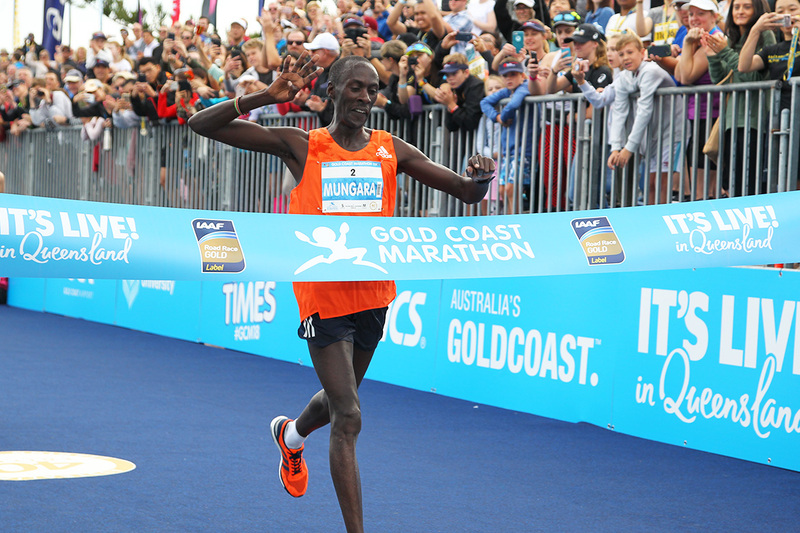 Flash quotes from the placegetters in the men’s ASICS Half Marathon at the 40th Gold Coast Marathon on Sunday 1 July. 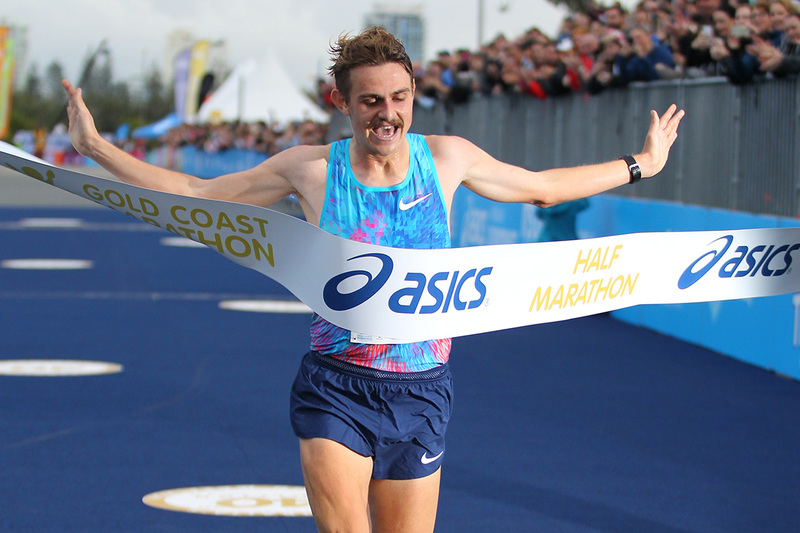 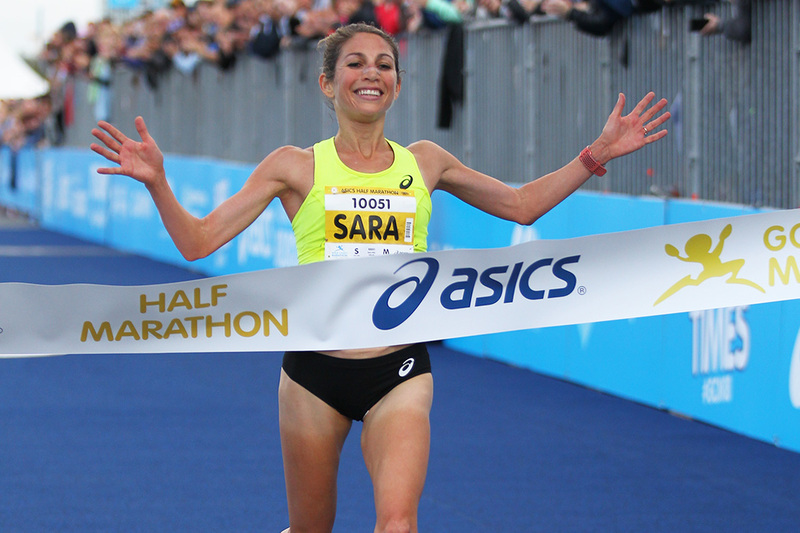 American Sara Hall made it back-to-back wins while young Aussie Jack Rayner put his name in headlights in this morning’s ASICS Half Marathon on the Gold Coast. 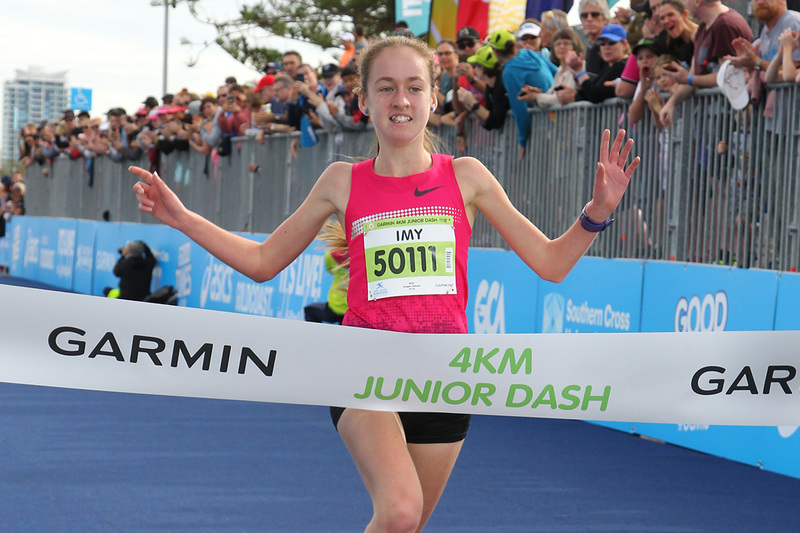 Flash quotes from the placegetters in the 4km and 2km Garmin Junior Dash at the 40th Gold Coast Marathon on Saturday 30 June. 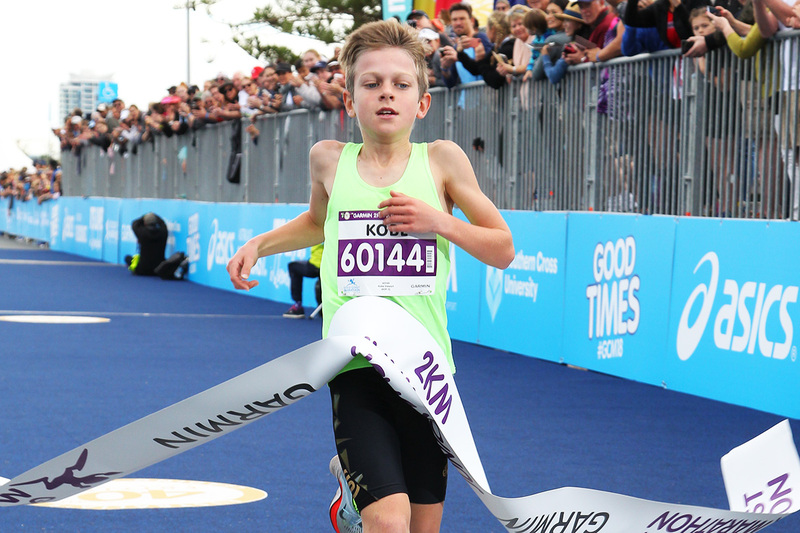 The Stewart siblings of Sydney wrote themselves into the record books and marked their names as distance running stars of the future in the Garmin Junior Dash races at the Gold Coast Marathon this morning.